September 26 is actress Rajani KC‘s birthday. The ‘Loafer’ debut actress was thought to replace Rekha Thapa from Chhabi Raj Ojha’s life. 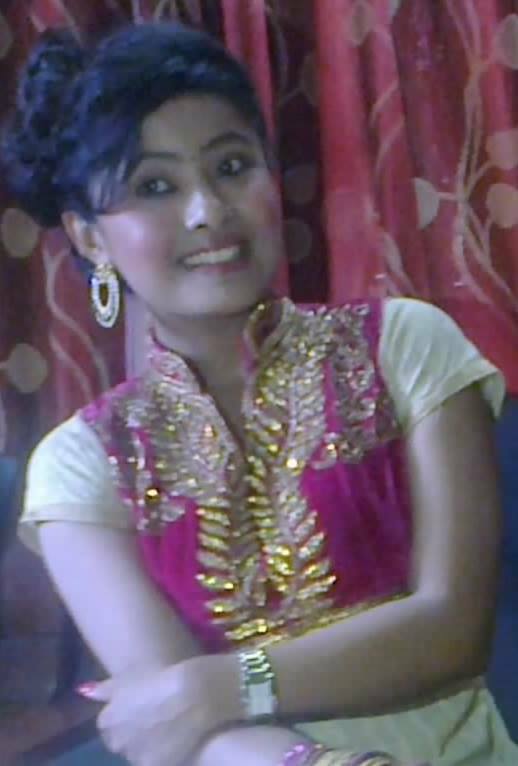 When Rajani didn’t fit in the criteria Chhabi found another actress Shilpa Pokharel to replace Rekha. In a latest news Chhabi has publicly told that he would happily marry Shilpa if she agrees. The war between Rajani’s ‘Loafer’ and Rekha Thapa’s ‘Kali’ was interesting. Rekha cunningly lured in to promote ‘Kali’ and eventually won the war by making her movie a hit and ‘Loafer’ a flop. The viewers had too much expectation from Rajani in her first movie. When the movie flopped, she didn’t get other moives for a while. The last movie she had acted ‘Prabas’is not released yet. On her birthday Nepaliactress team wish ‘Prabas’ become a hit and help Rajani establish as a strong actress. Happy birthday Rajani. 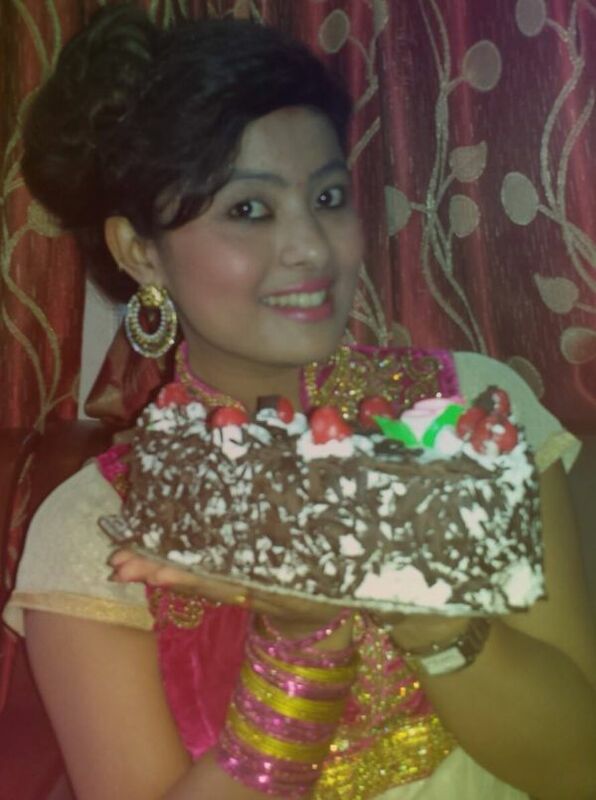 This entry was posted in Birthday and tagged birthday, Rajani KC. Bookmark the permalink.